The threats facing today's employers and corporate offices are unprecedented. Your Risk Mitigation program should comprise the most up-to-date solutions and target hardening programs available. From the Golden Globes to the concert venues-to airports, we’ve been there. Our discreet and proven security solutions enable the talent to focus on what's important. Their careers! 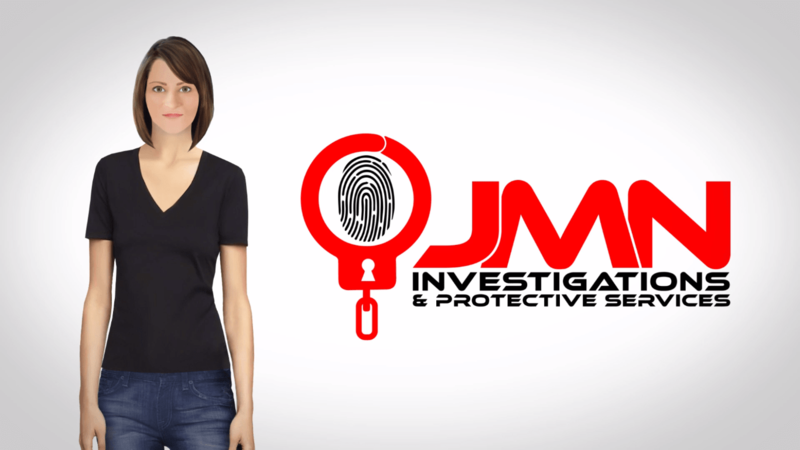 JMN Investigations & Protective Services is a national provider of personal and professional investigative and security programs. Our small boutique style approach to our Clients, allow us to service their needs with a personal touch & level of communication that has slowly eroded the larger investigative firms of today. We offer executive-level investigative, home, and personal tactical security packages that have been strategically engineered to meet the demands of high-risk clientele. The breadth of our expertise extends beyond the capabilities of most security and investigative providers. With over 20 years of experience, we are seasoned professionals that are more than equipped to conceptualize and implement corporate solutions. We recruit our protective agents and investigators from law enforcement, military, and rigorous corporate security backgrounds. In addition, many of our agents hold college degrees and possess specialized training—we actively seek out individuals with skillsets far surpassing what might be found in your average Yellow Pages listing. If your company is seeking expert advisory testimony on matters of national or personal security, our dedicated and expert staff is more than capable of integrating the latest in security tactics and technology into your organizational structures. From threat mitigation to highly competent analysis to intensive investigative diligence, JMNPI assets will exceed your expectations in fortifying your organization against the perils of a changing world. As an owner/partner of Global Secure 3, LLC- all Security related intake will be processed thru GS3. 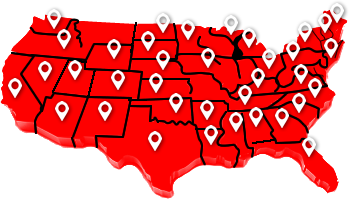 JMN Investigations & Protective Services announces expansion plans within the domestic US Marketplace.